Dr. Grotewold got his B.Sc. in Chemistry and Ph.D. in Molecular Biology/Biochemistry at the University of Buenos Aires, Argentina. Following a 3-year postdoc at Cold Spring Harbor Labs, he became a Staff Investigator at the Labs. In 1998, he moved to The Ohio State University, and is currently a professor in the Dept. of Molecular Genetics. Dr. Grotewold’s research focuses on plant systems biology, and main research projects include understanding the control of plant gene expression, establishing the architecture of plant gene regulatory networks, engineering plant metabolism using transcription factors, studying the transport of phytochemicals, and identifying cellular targets of natural products in plants and animals. 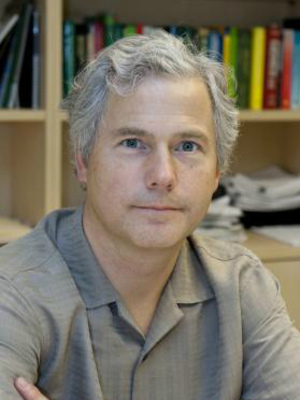 Dr. Grotewold, elected a AAAS Fellow in 2009, is the fomer director of the Arabidopsis Biological Resource Center (ABRC) as well as the former director of the Center for Applied Plant Sciences (CAPS) at OSU.